For those who are looking for a plan similar to that of an assisted living setting we offer our Residency Program. It offers the full range of services available to our Life Care Residents but with a monthly fee rather than an up-front admission fee. With our license we are able to provide medical care consistent to a nursing home but we do it in an elegant and traditional setting. 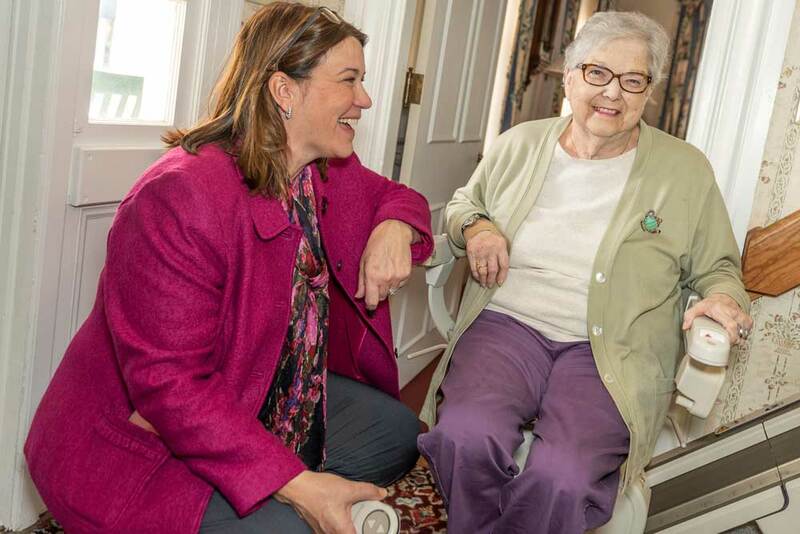 With assisted living, the responsibility of the resident is with the family. Here at Doolittle we take on that responsibility so the family can rest assured that their loved one is cared for 24/7. 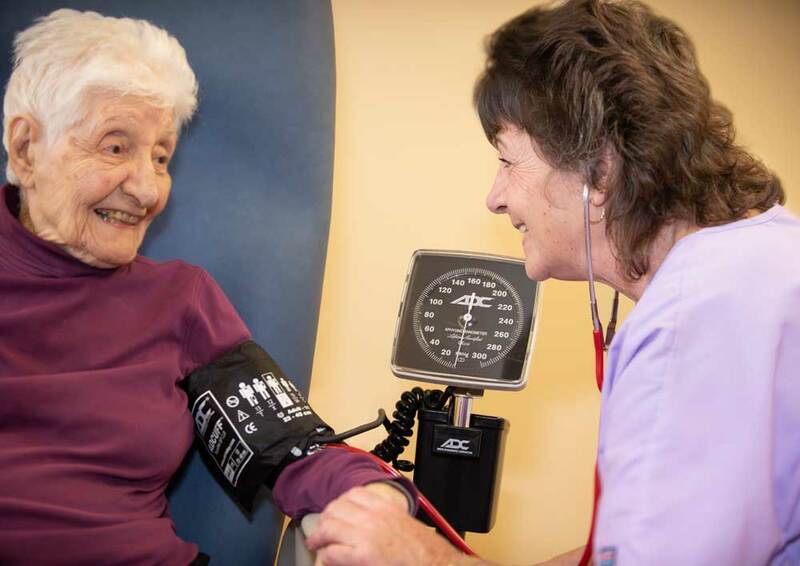 Residents get personal and nursing care in the privacy of their rooms or can go to the nursing unit for observation. Included with the Residency Program residents get up to 14 days a year in the nursing unit before fees are incurred. 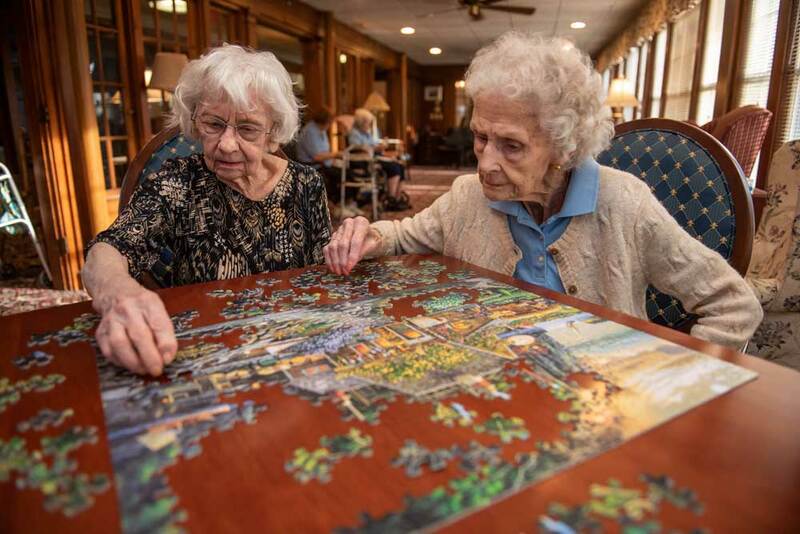 Residents remain in the Home – with their friends and in a familiar setting - as long as their health and finances allow.